Chateau de Montoussel was built in 1462 and is located in the Haute Garonne region of the Midi Pyrenees. Chateau de Montoussel lies on the outskirts of a small village Beauville. Will, Karen and their two daughters Maddie and Matilda live in the Chateau full time. Karen travels back to the UK for her fashion and styling work, Will works locally and on the property. 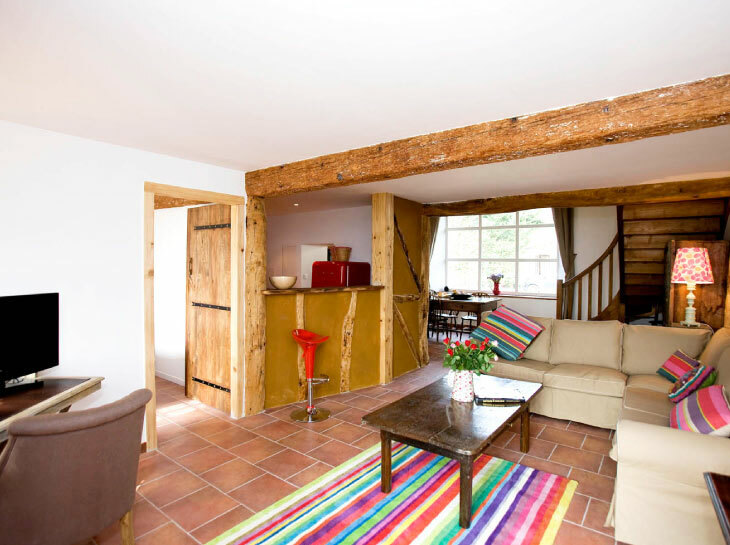 Will and Karen have renovated the outbuildings to create three gites with a mix of old and new through out. Chateau de Montoussel has three gites. 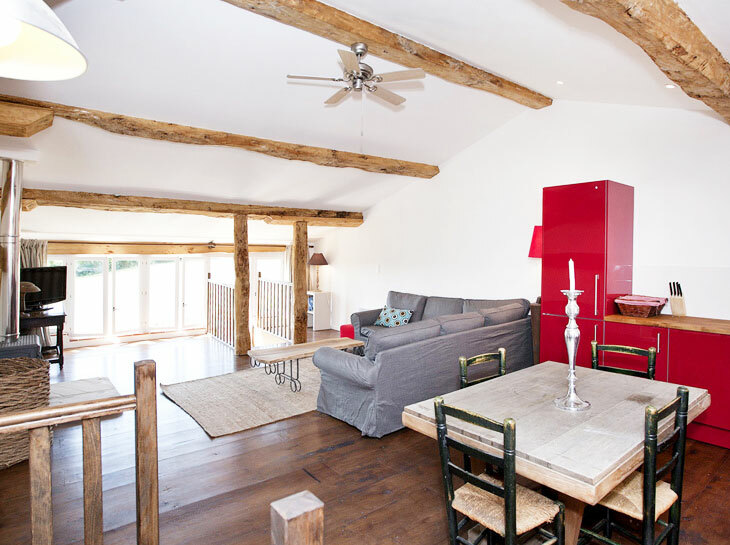 Red y Pink Gîte is a studio for a couple, Mutley Gîte which sleeps four and Hopkins Gîte which sleeps six. 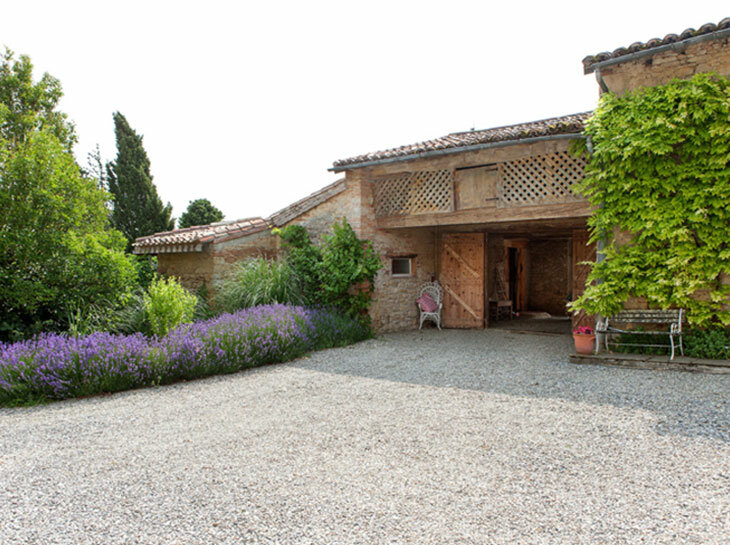 There is a private pool which is used only by the guests staying in the gîtes.